BL911 is the best home wireless burglar alarm systems with temperature and humidity display. User can check the temperature and humidityon the Mainframe. BL-911 compatible with all the GSM SIM cards, suitable for global users. arm/disarm each guarding zone independently, with 4 wired guarding zones for connecting wired sensors, Inform user if the power off via call/SMS, arm/disarm and program the system by control keyboard on the mainframe & phone .it is better choice for the user which doesn t need too much accessories. 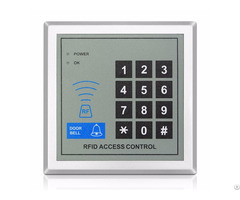 User can use Magnetic door/window sensors, Smoke Detectors, gas detector, Infrared Sensors, remote control etc. in additional. SMS 5 phones automatically while alarming and drive wiretap. Call 5 phones automatically while alarming and drive wiretap, Can clearly hear the voice. 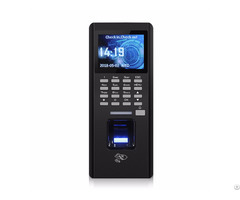 Alarm panel with LCD display & keypad, easy to operate. With standby rechargeable battery. The host automatically stores system status, while its power is off. Power adapter: :AC100- 240V 50Hz/60Hz. Home with child or elder, shop, bank, school, hospital and other place. 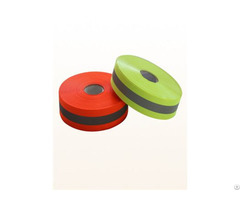 Applications: make it widely applied in shops, offices, and villa, residential area, garage, warehouse for cable telephone network to protection can't get to the place. Them can protect the safety of user and take care of property. Business Description: Hong Kong Bailing International Co., Ltd is a Hi-Tech Enterprise dedicating to the wireless communication domain, engages in R&D, manufacture and sales of wireless products.